Young And The Restless news broke earlier this week about Kristoff St. John’s death leaving many in the soap community reeling. Immediately condolences came in from his Y&R co-stars and soap fans. Kristoff’s death hit the soap opera community hard, and it’s also led to speculation on what Y&R plans to do with his character Neil Winters. Neil Winters was an important part of Y&R. Longtime fans will remember the bond he shared with his brother Malcolm (Shemar Moore) along with Neil’s love story with Drucilla (Victoria Rowell). Throughout the years, Neil has faced a series of struggles including a battle with alcoholism and learning that Lily (Christel Khalil) wasn’t his daughter. Following the death of Drucilla, Neil took a backseat to other characters. He had brief romances with Sofia (Julia Pace Mitchell) and Leslie (Angell Conwell), and Ashley Abbott (Eileen Davidson). But mostly Neil’s stories focused on his children Lily and Devon (Bryton James). His most recent story revolved around Lily being sent to prison for Hilary’s (Mishel Morgan) death, and helping Cane (Daniel Goodard) cope with her imprisonment. With Kristoff’s passing, the question is what will become of Neil Winters? 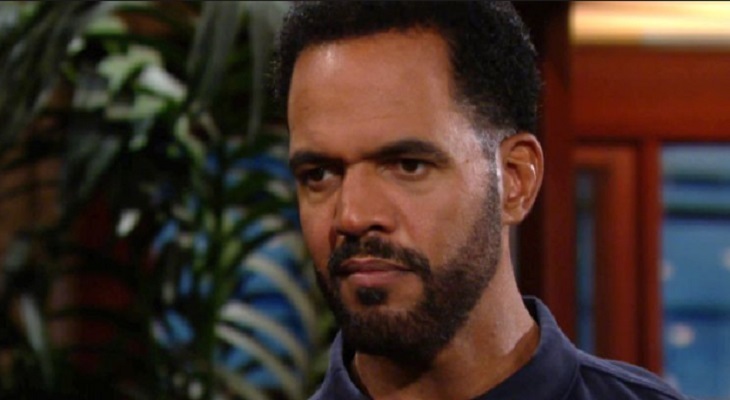 Young And The Restless – How Will Kristoff St. John’s Absence Be Explained? One option is to have Neil leave town and leave the door open for a possible recast. However, on soap operas recasts don’t normally work and given the circumstances, it would be in bad taste for Y&R to recast the role of Neil. The proper way to write the character’s exit will be having Neil passes away, then plan a special memorial for the iconic character. Genoa City residents from the past and present will come together as they help the Winters family mourn the loss of their patriarch. Neil’s death will be sad for Y&R viewers, but it will also help restore the Winters family. How would you like to see Y&R handle Neil’s exit?